Have you heard of a spiralizer? There are many varieties on the market but essentially it’s a kitchen gadget that transforms a vegetable into something that looks like spaghetti, like this one. It sounds like a great invention, but I don’t know if I’d use it more than twice before the cool factor wore off. Do you have one? And if so, do you think it was worth the investment? I decided to resort to my good old fashioned peeler instead to see if I could create a meal similar to what a spiralizer would produce. Peeling carrots seemed like a natural idea, so I created this light and healthy salad that has a little Mediterranean flair to it. In a medium bowl, whisk together the oil, lemon juice, oregano, salt and pepper. Set it aside. Using a peeler, peel the outer layer of each carrot and throw those peels away. Make strips of carrot by running the peeler down the length of the carrot. Place the carrot laces into the lemon dressing bowl and gently mix everything together. Separate the carrot laces onto 2 plates. Sprinkle half of the sunflower seeds and chopped feta cheese on top of each serving. Simple, simple, simple here, people. When you are working with fresh ingredients, you don’t need a lot of them to make a tasty meal. My carrot “strings” don’t look like the spaghetti strings that a spiralizer would have produced. They are more like long egg noodle shaped. I think I produced a lovely looking salad (and I saved myself some moola by not buying a new kitchen gadget). After all, a tasty meal is really all about the recipe so unless a spiralizer comes with a fantastic recipe book I think I’ll hold off on the purchase (at least for now). 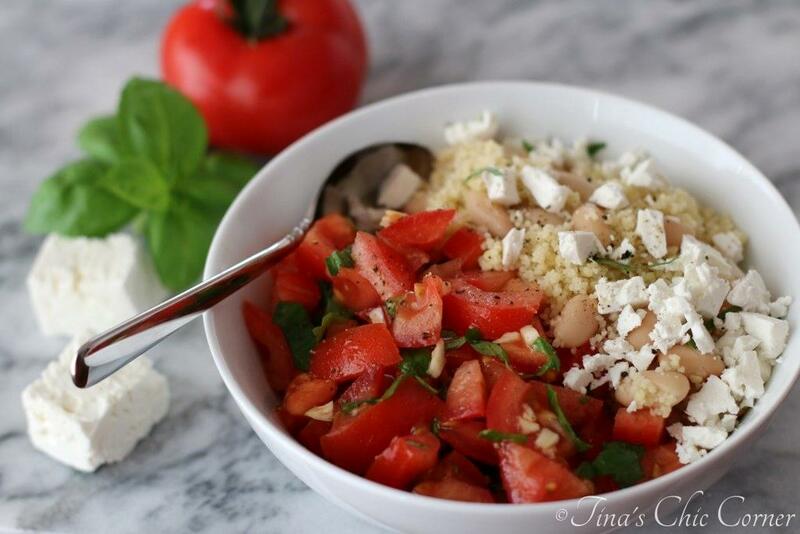 I enjoyed this salad for lunch but it also makes for a great side dish. I’ve never bought one – I always just use my veggie peeler too! I’ve thought about it but can’t seem to take the plunge and buy it! 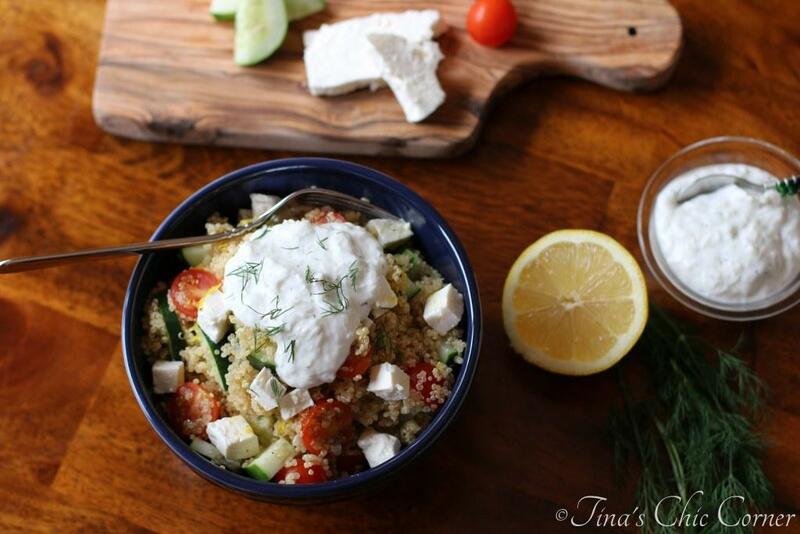 This salad looks amazing – love that you added the sunflower seeds and feta! And with the lemon dressing … delicious! Oh is that what they are called, we had a commercial one in the kitchen when I was an apprentice chef, it was operated by winding orrrrrr…. If you were producing epic amounts, we took the handle off and used a drill. Sooo much fun! Love the salad, its beautiful, I admire you peeling it old school too, I wouldnt have the patience to do that. You made it without a spiralizer? No way, that is awesome! It turned out beautifully – the color is so eye catching! Healthy, easy, and beautiful is where it is all at! Great job Tina! So impressed you did this without a spiralizer! I actually just got a spiralizer and I love it. Have yet to try making carrots though! I’ve heard so much of the spiralizer but never bought it. Glad the good ole carrot peeler can work wonders too. This salad looks amazing!! I don’t have a spiralizer, probably because I’d be afraid of using it a few times, then leaving it to take up valuable space in my kitchen cabinets. 🙂 I’m so pumped I can make this with my peeler, Tina! I bet the carrots give such a satisfying crunch, and I love the lemon dressing (and feta)! I’ve never actually heard of a spiralizer before! Sounds interesting, but I think your salad looks beautiful with just using a peeler. The lemon dressing for this salad sounds delicious! And I love that you added sunflower seeds in here. Sounds perfect for this time of year! Hehe I keep debating whether to get a spiralizer too but for now I just use my vegetable peeler 🙂 Love this salad! It sounds fantastic with the lemon dressing, feta and sunflower seeds! 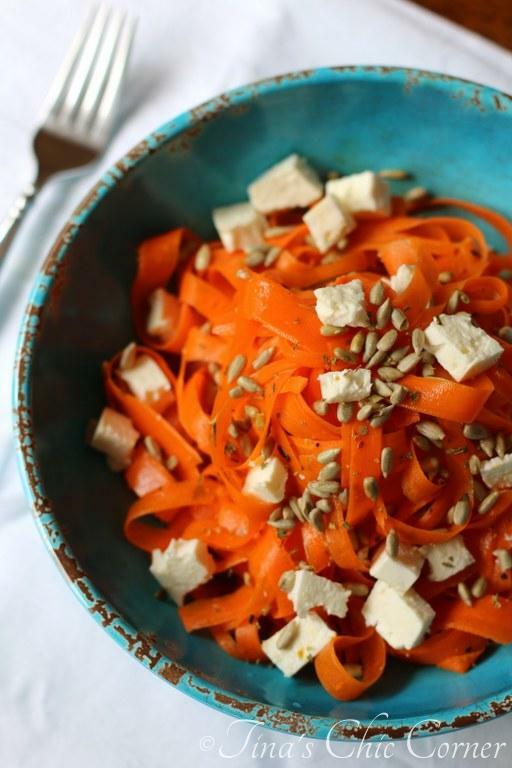 definitely need to get my hands on a spiralizer now.. i want my carrots to look that good in a salad! I love carrots, but I’ve never had a carrot-based salad before! This sounds so fresh and interesting to me, I have got to try it out instead of another boring lettuce salad with dinner! Hi Tina ! We love your recipes especially the zucchini spicy chips which I will try later this week. 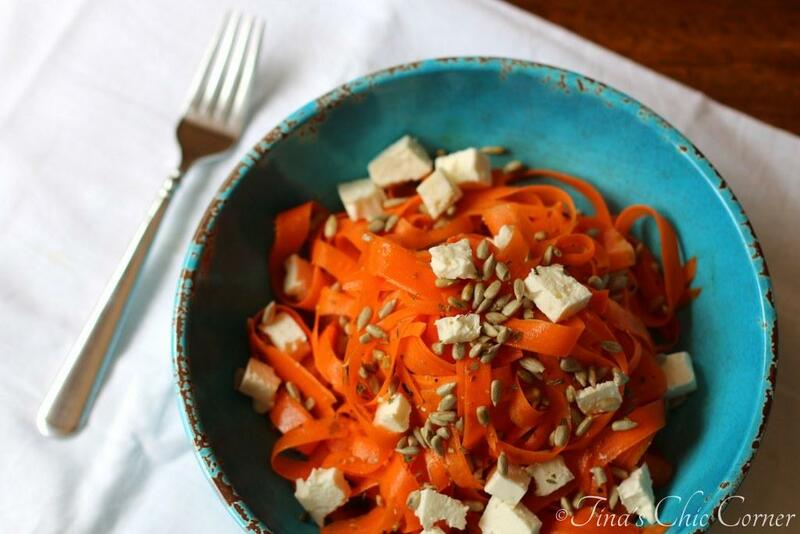 And this carrot salad sounds amazing as well. 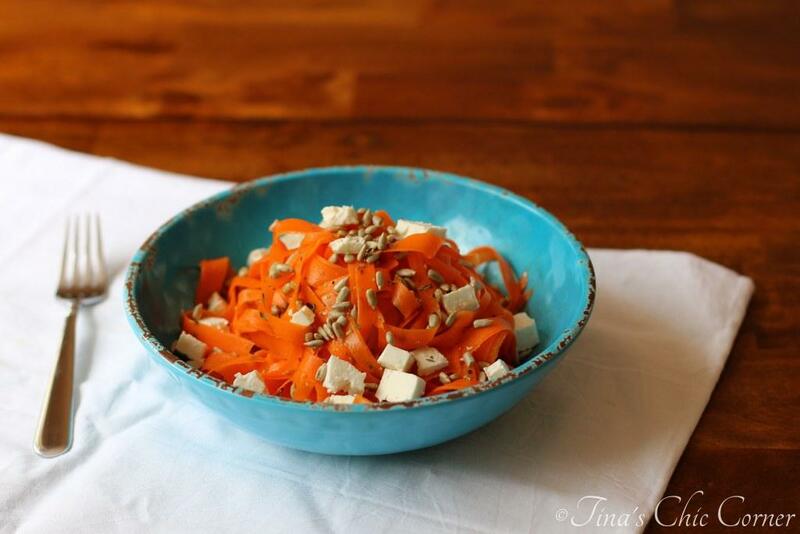 We have our moms Italian carrot salad recipe that we make all year long. Anyway, have a great week! Thank you so much, ladies! That Italian carrot salad sounds amazing!! I hope you love the spicy zucchini chips as much as I do. I appreciate you stopping by. 🙂 Have a lovely Wednesday!